A box truck struck and killed a pedestrian on Interstate 8 near Blossom Valley Monday afternoon. 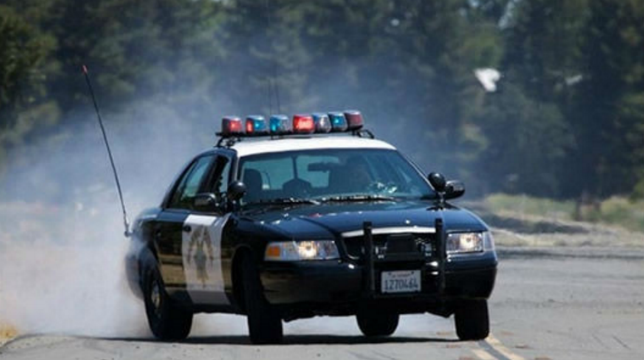 The fatality occurred about 3:45 p.m. on the westbound side of the freeway, just east of Lake Jennings Park Road in the Lakeside area, according to the California Highway Patrol. The victim, whose name was not immediately available, died at the scene. It was unclear why he had ventured onto the interstate on foot. The fatality forced a temporary closure of a stretch of the far left- hand westbound lane of the freeway.